The roots of the Ho Ei Juku Martial Arts Organisation were first established in September 1985 with the opening of the Blue Tiger Karate Club in Hastings, East Sussex, by Sensei Brian Hinchliffe. Having moved to the Midlands, the Ho Ei Juku now has its base and regular classes in Kenilworth, Warwickshire, with several senior instructors running branches around the UK and Europe. 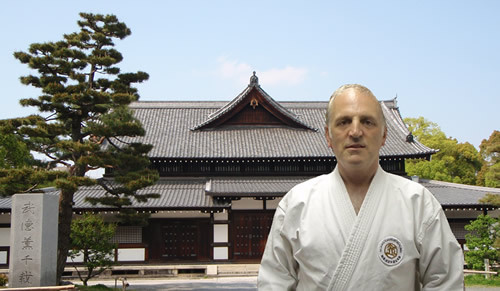 Sensei Brian, ranked 8th Dan in Karate and 6th Dan in Iai Jutsu began training in 1972 and started first visiting Japan in the 1980s. This is where Sensei Brian met Kancho Tada (1926-2013) of the Seishikan, whose teaching in Goju Ryu he has been following ever since. Sensei Brian also spent time teaching karate in Japan in the early 1990s. At this time, he met the sword master Sensei Morinaka (1929-2013) of the Ho Sei Juku, who also became a long-term teacher of, and influence on, the Ho Ei Juku. In search of the best instruction, Sensei Brian has travelled the world, training with many top Japanese Masters, as well as competing and teaching seminars across Europe, the USA and Japan. Sensei Brian has received all of his Dan gradings direct from Japan and more recently became the UK Director of Karate for the Zen Nippon Sogo-Budo Renmei (All Japan Martial Arts Federation). 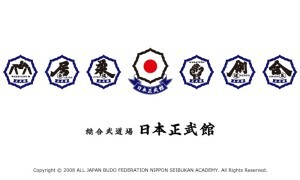 The name Ho Ei Juku was given to the group by Sensei Morinaka to establish an authentic link with his dojo in Japan. Goju Ryu was the style formed by the legendary Karate Master Chojun Miyagi (1888-1953), after decades of study in Okinawa and southern China. The style is known around the world today as a powerful, effective fighting system. Goju Ryu within the Ho Ei Juku has little emphasis on modern sport karate, it is a disciplined and energetic system that will develop the strength of character and determination required to succeed in all walks of life today. Iai Jutsu, the study of Japanese swordsmanship, is practiced under strict supervision and is an excellent way to develop health, coordination and fitness in a traditional martial art that really is not a fighting art at all but a way of preserving life. For more information about Iai Jutsu please see the dedicated page. 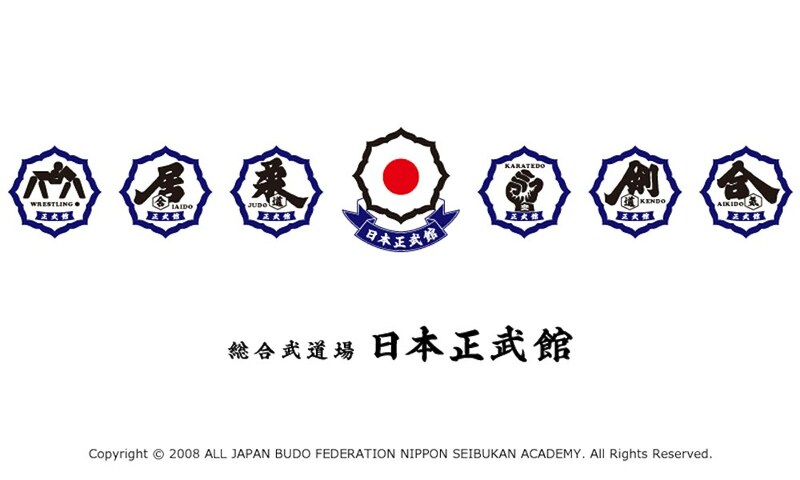 As part of the All Japan Martial Arts Federation, the Ho Ei Juku is perfectly placed to provide traditional Japanese training in Goju Ryu Karate and Eishin Ryu Iai Jutsu.